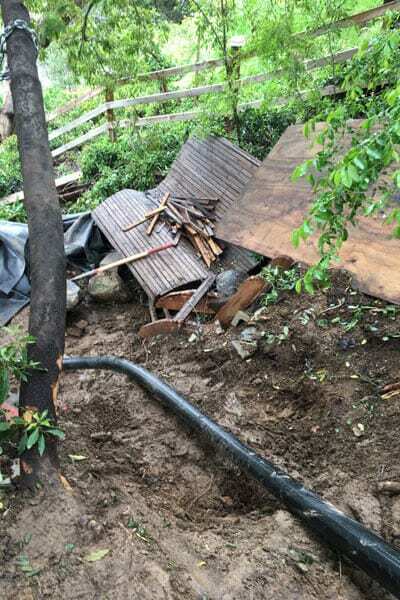 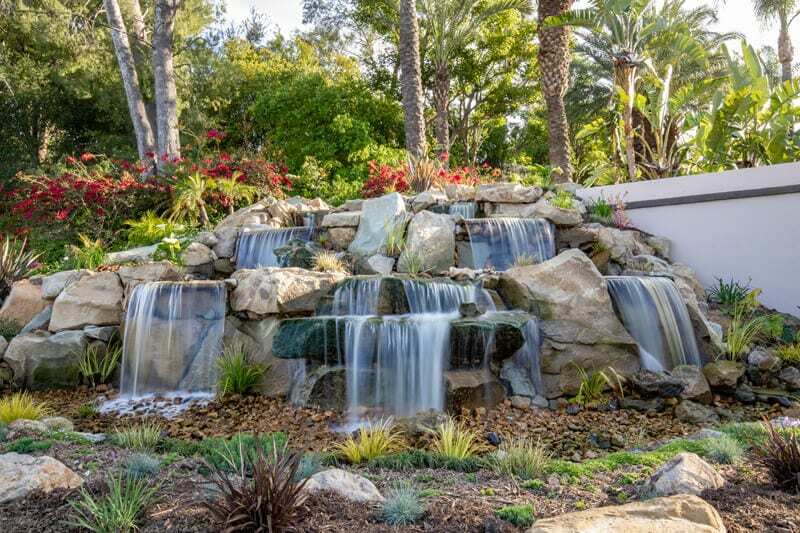 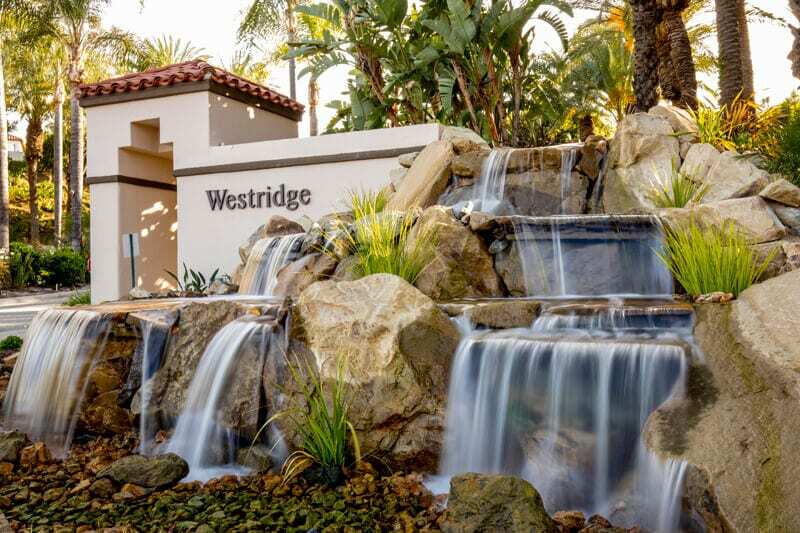 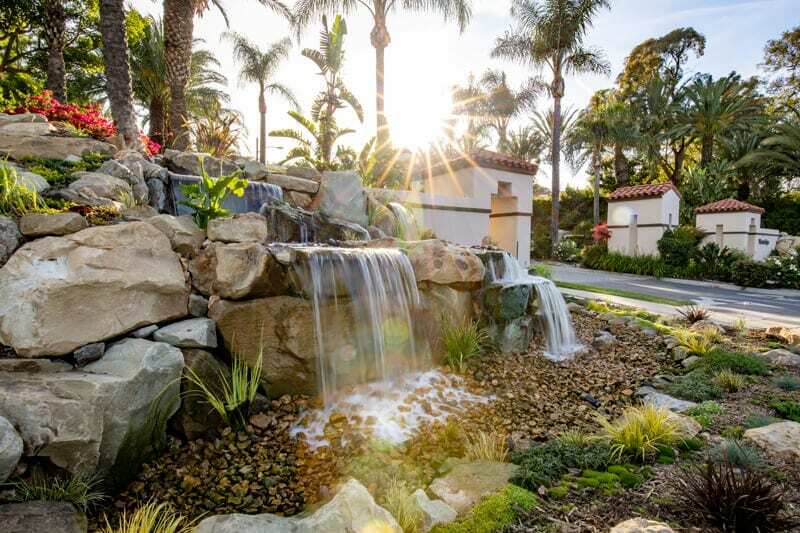 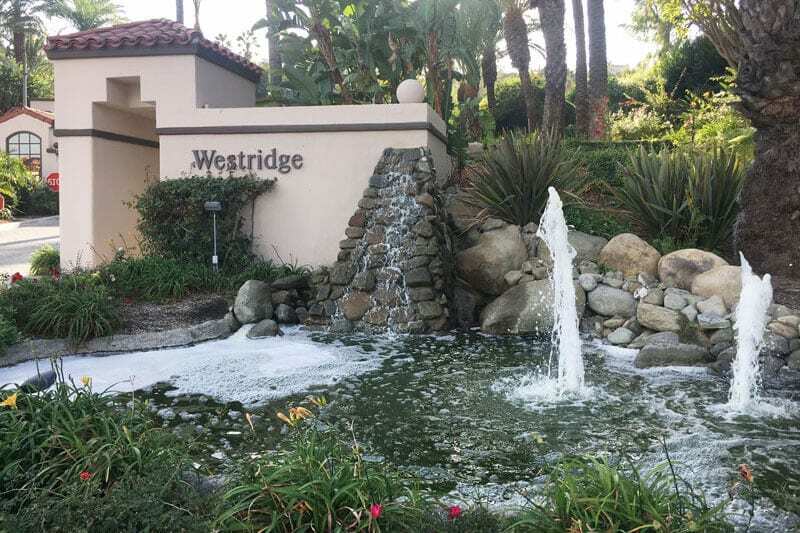 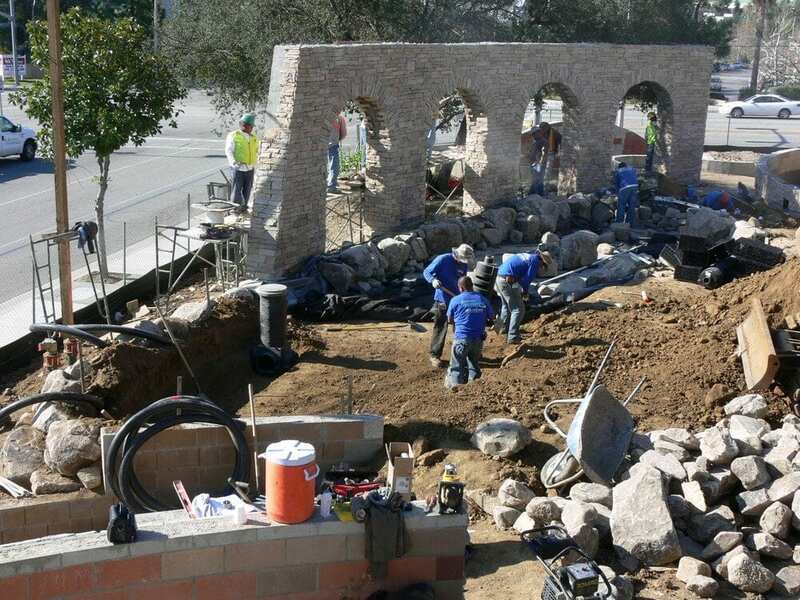 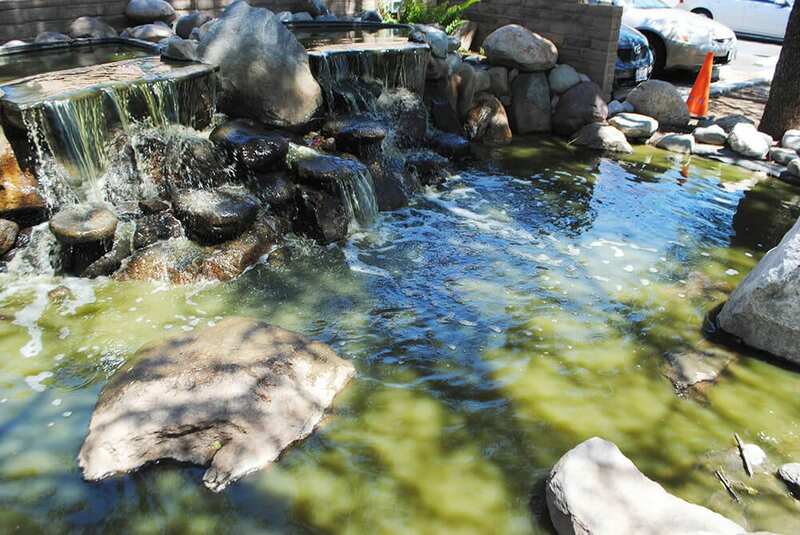 This Home Owner’s Association was stuck with two heavily chlorinated and un-natural waterfalls at the entrance to their community. 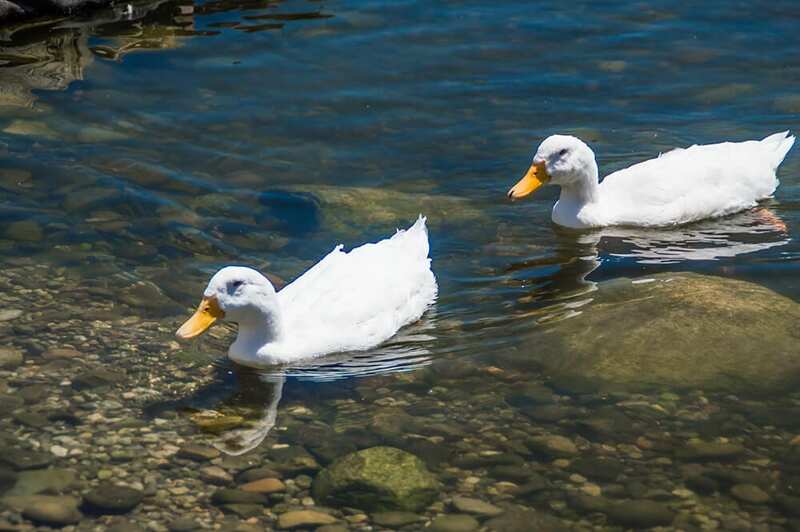 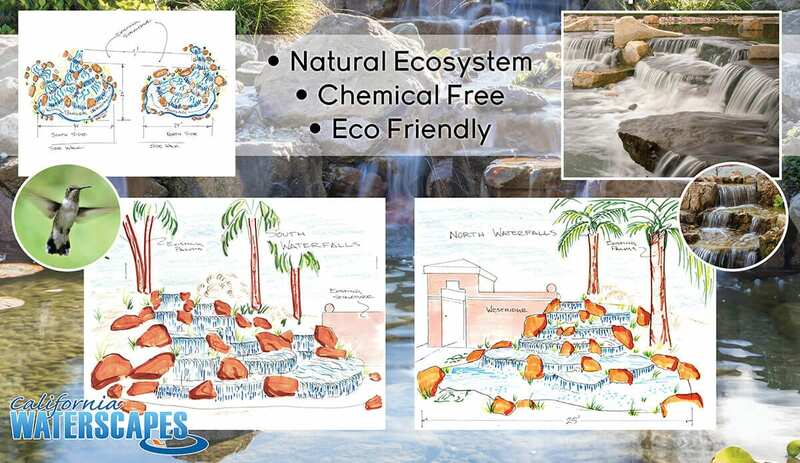 We presented a natural, eco-friendly and aesthetically pleasing solution that would eliminated the need for chlorine altogether, working with mother nature and not against her. 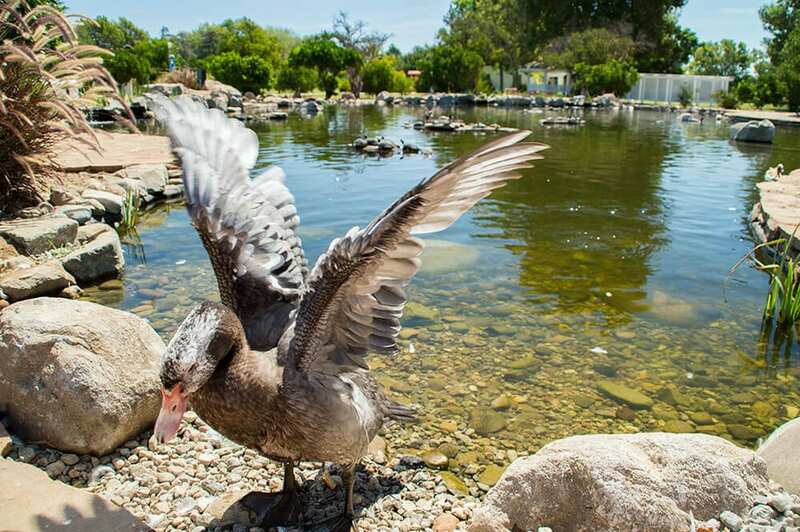 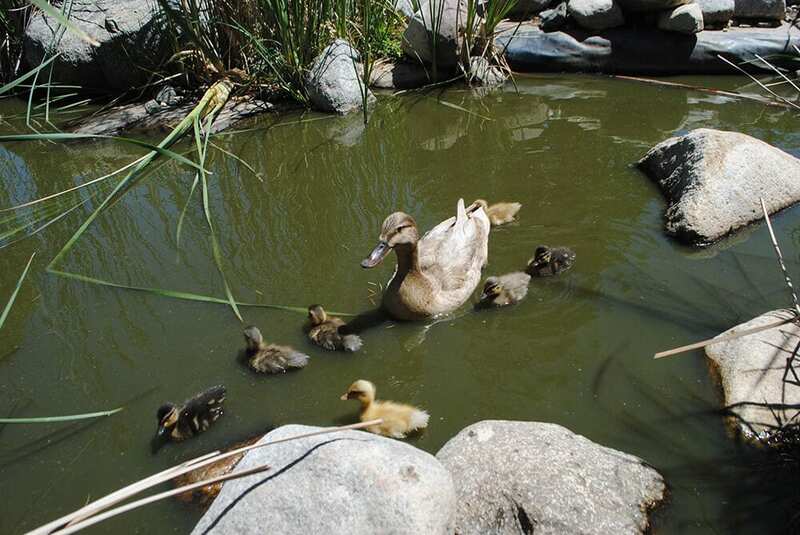 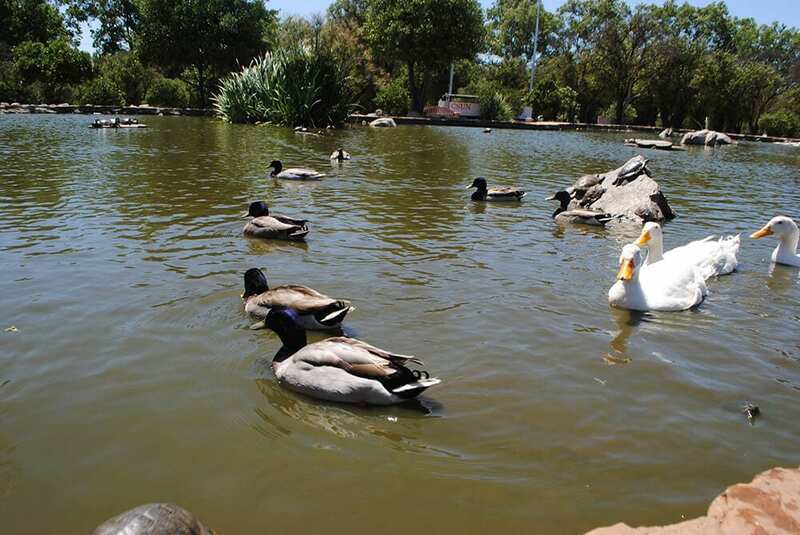 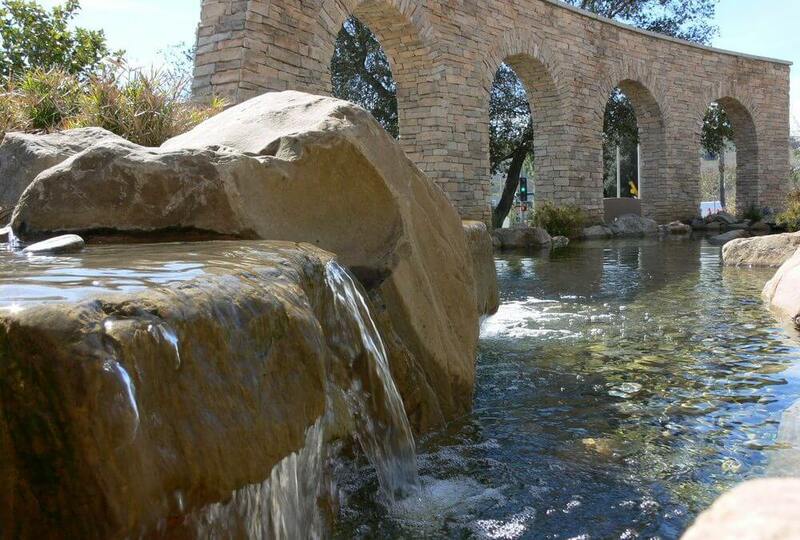 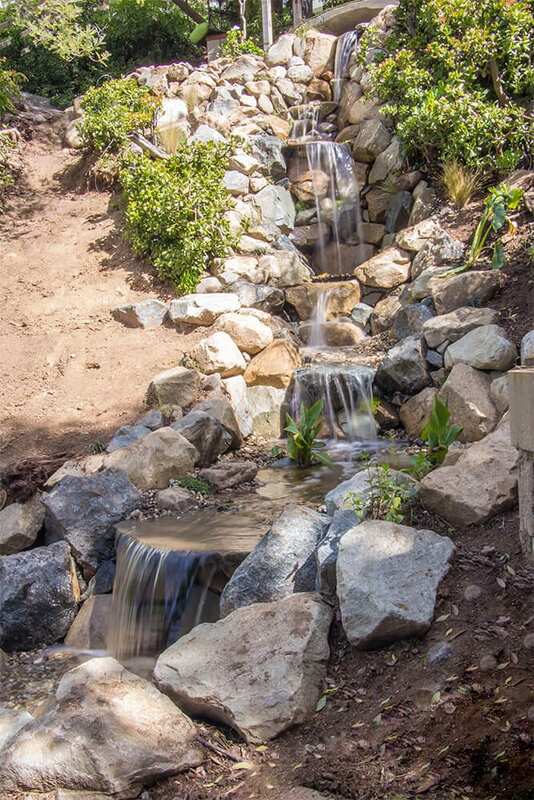 Now the community enjoys the natural water feature that is safe for wildlife and pets to drink from and enjoy. 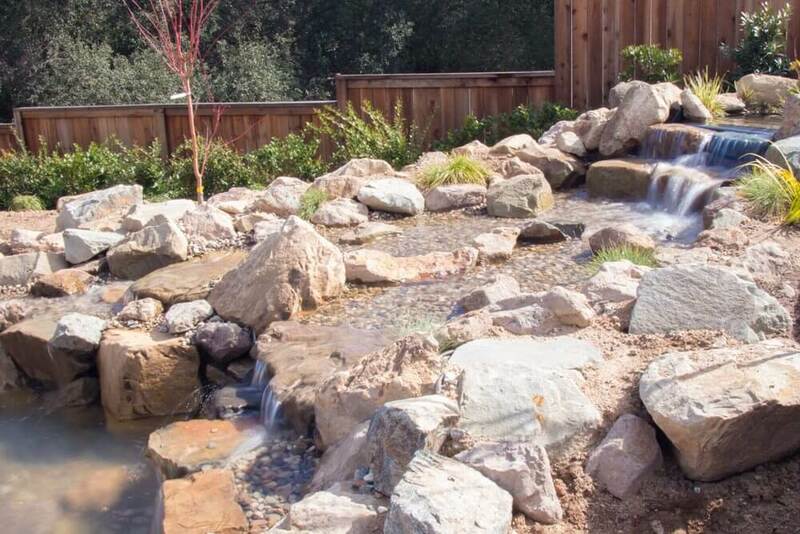 Have an idea of what you might want? 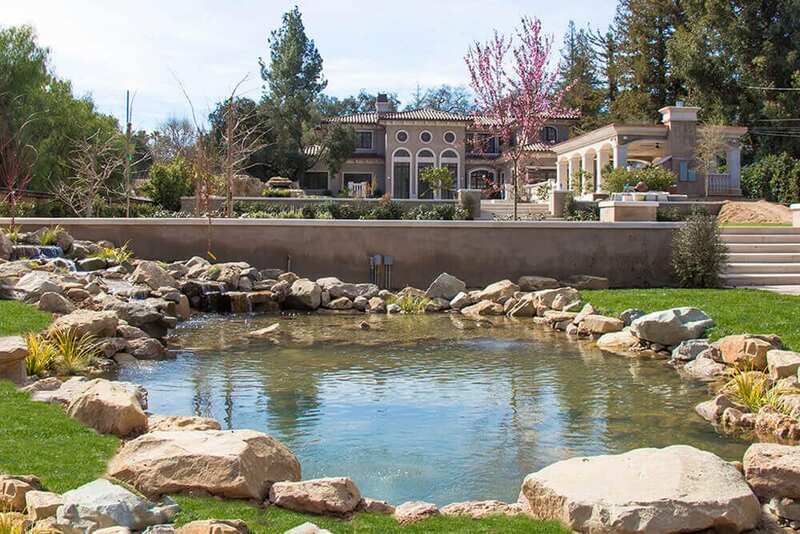 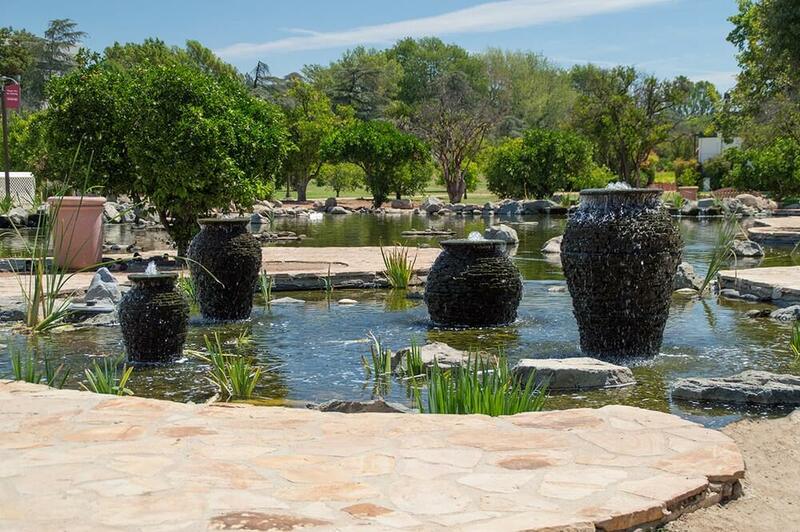 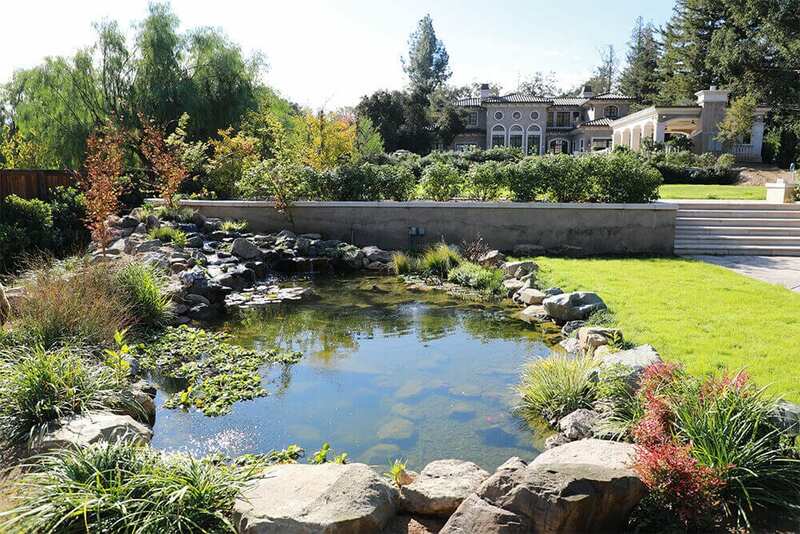 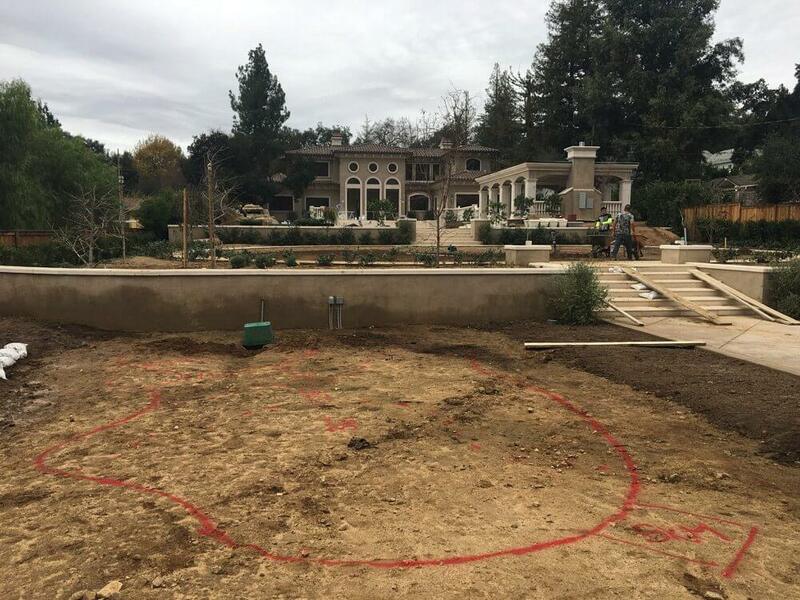 This large scale pond was the finishing touch to this gorgeous estate. 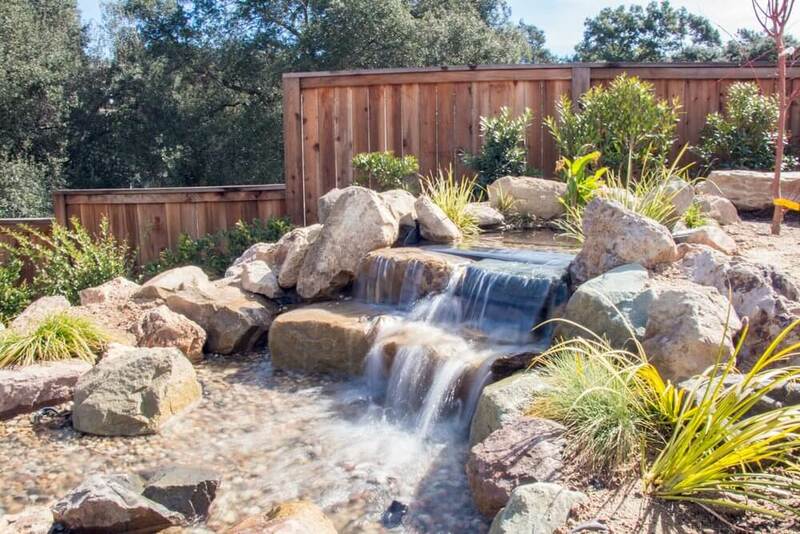 This homeowner wanted to best utilize their space, so we built them a larger focal point stretching across their lower level backyard. 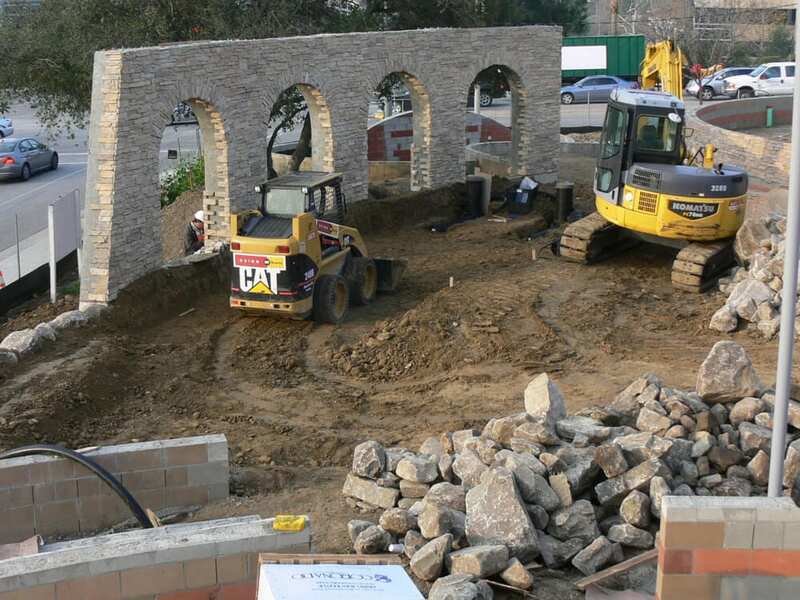 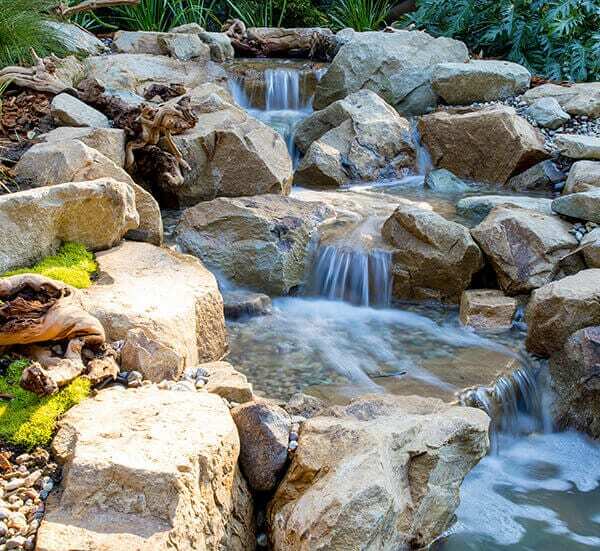 Creating something to look natural in an unnatural environment can be extremely challenging. 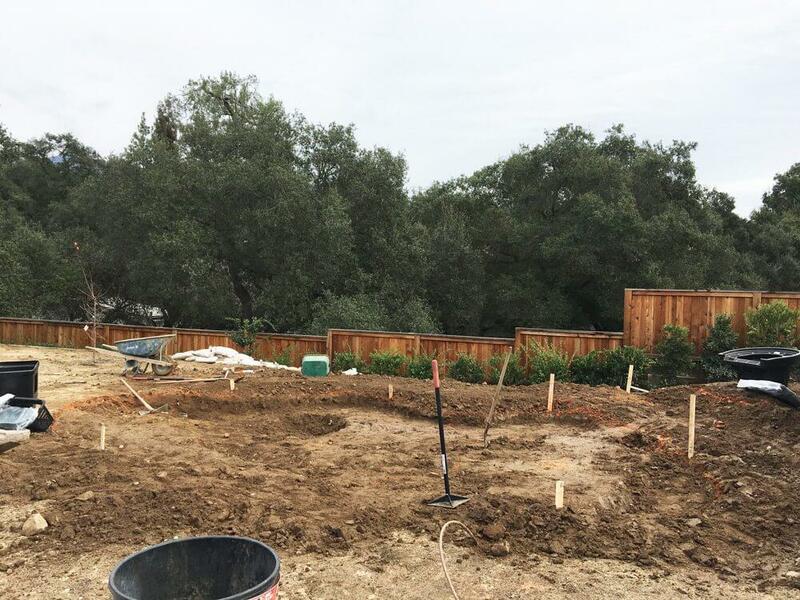 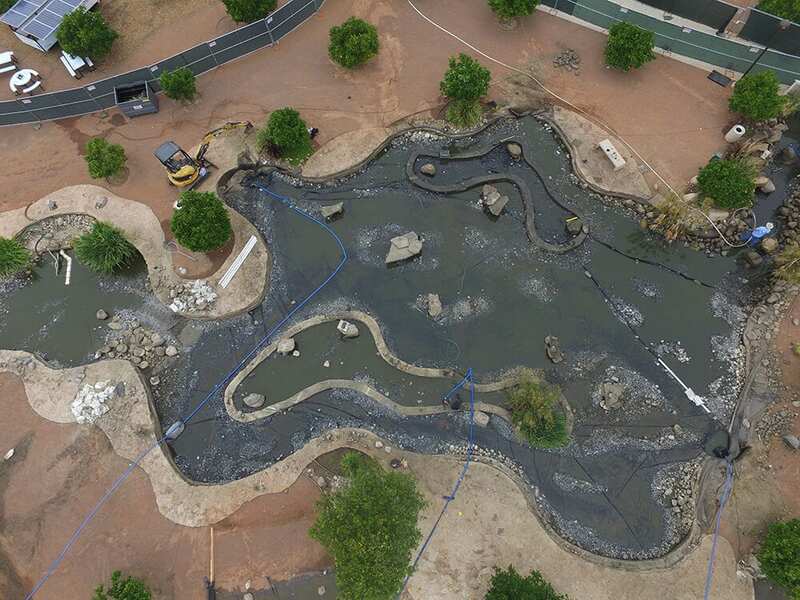 Our design team took the challenges of building this pond in a concrete courtyard on full force and the result was absolutely breath taking. 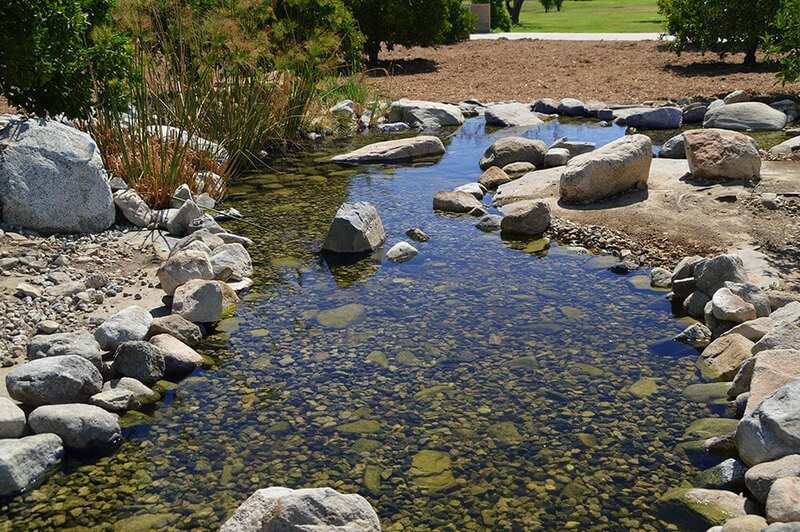 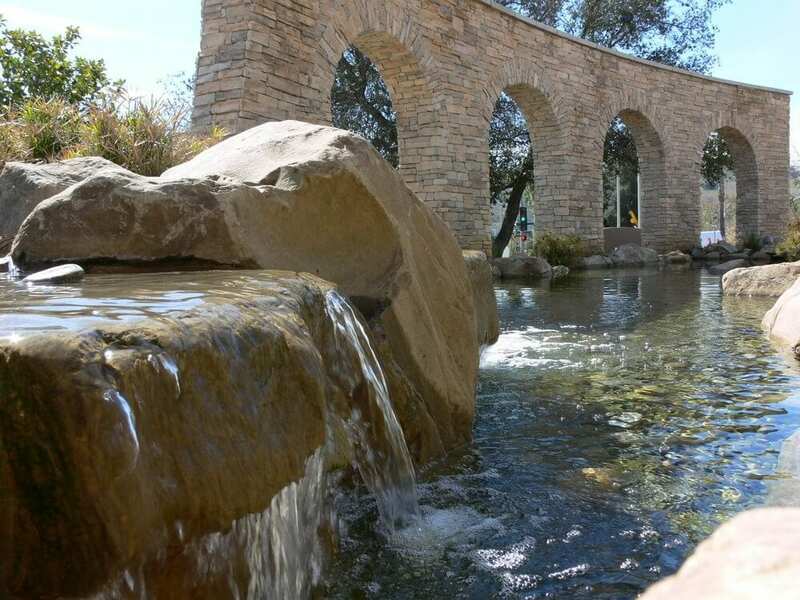 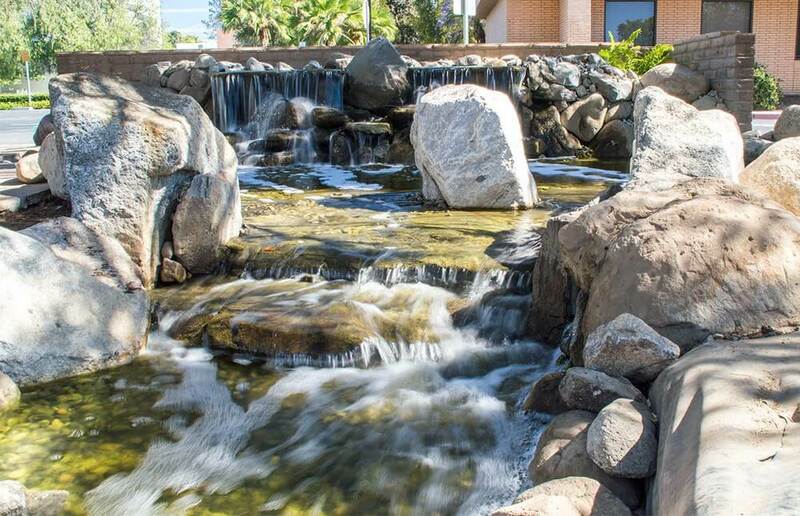 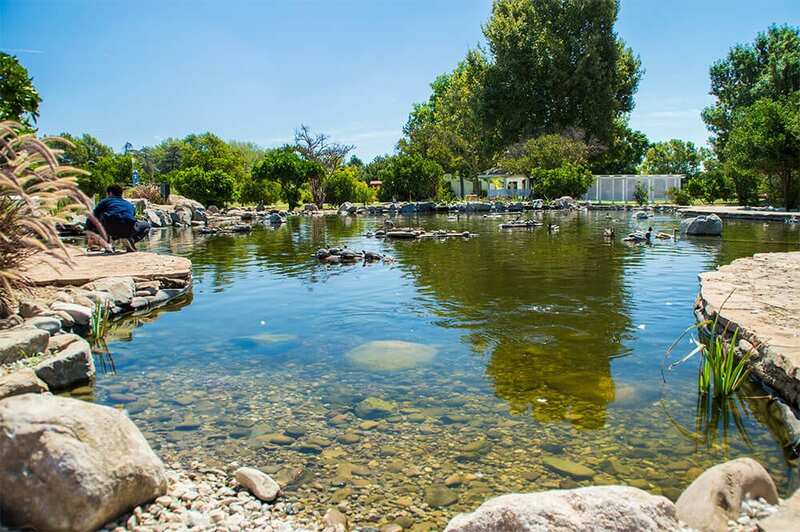 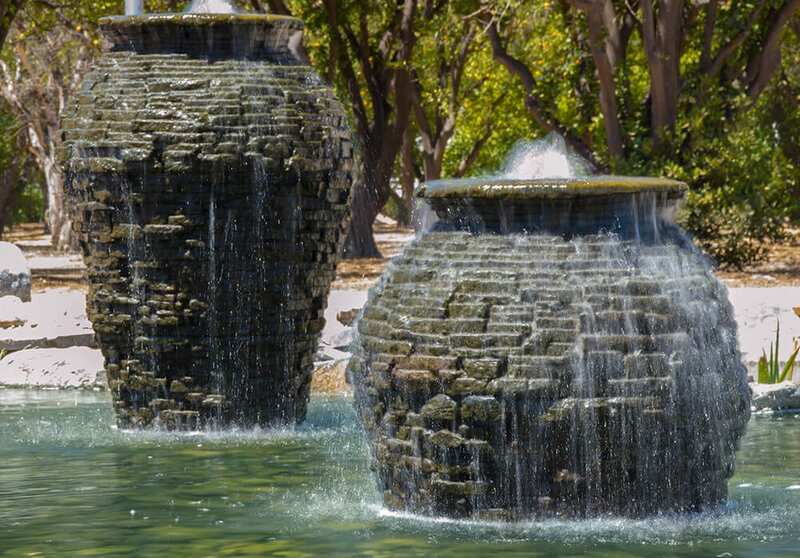 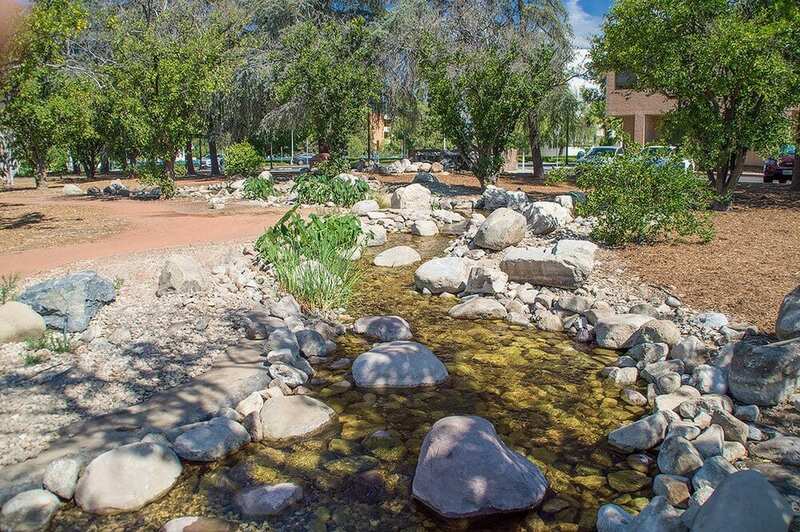 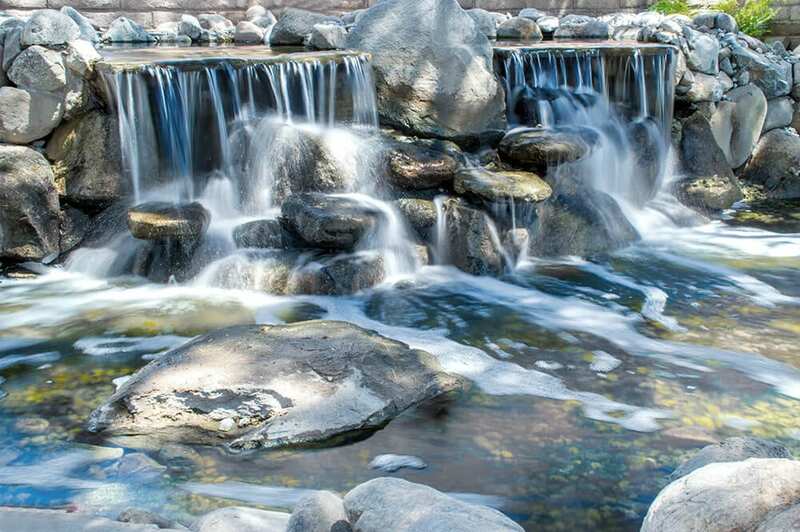 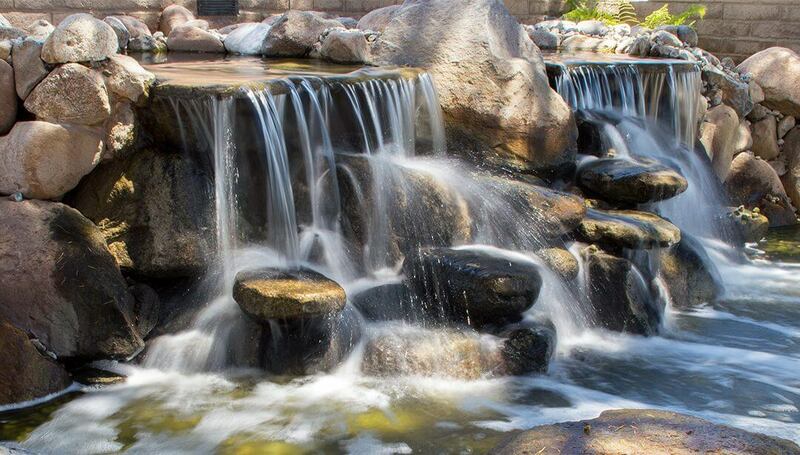 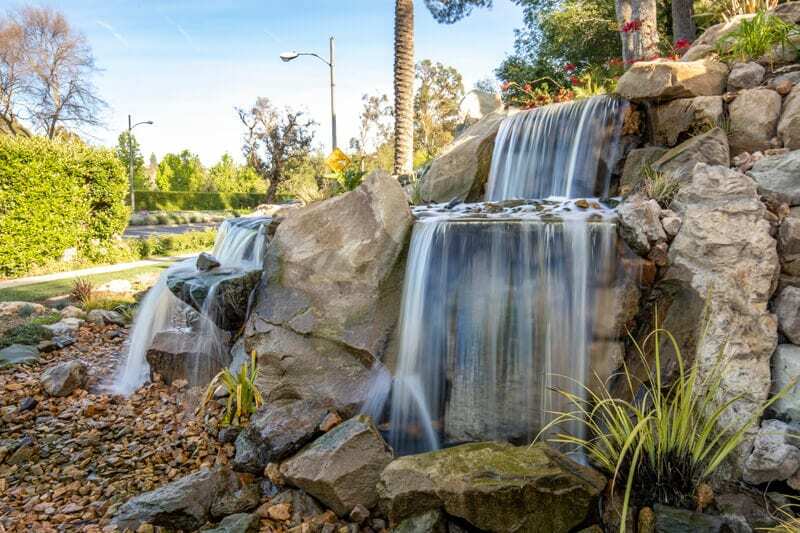 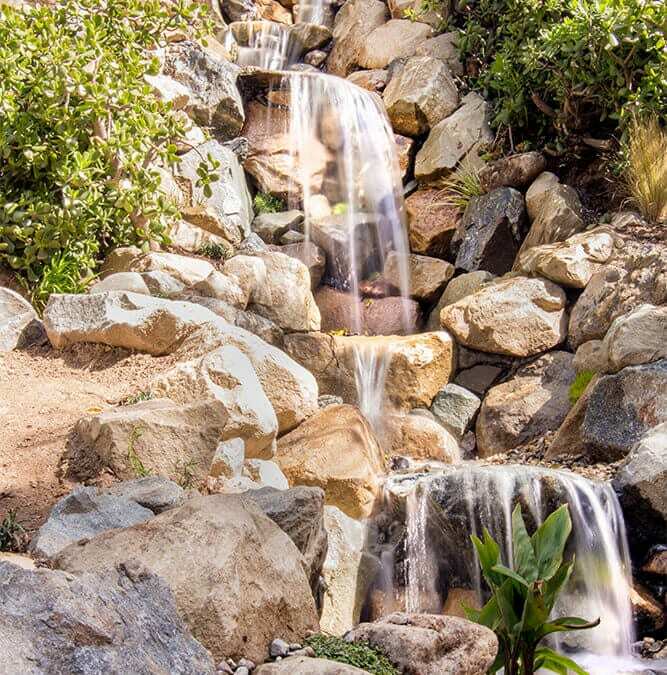 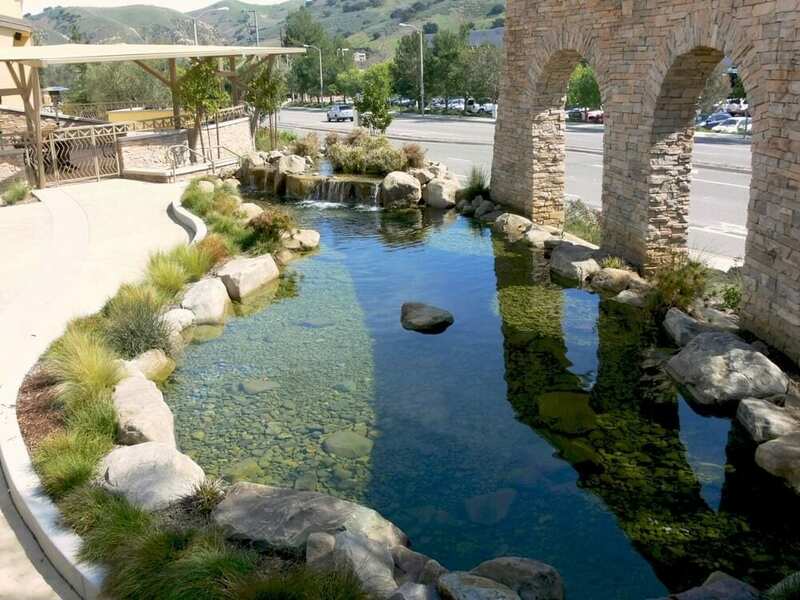 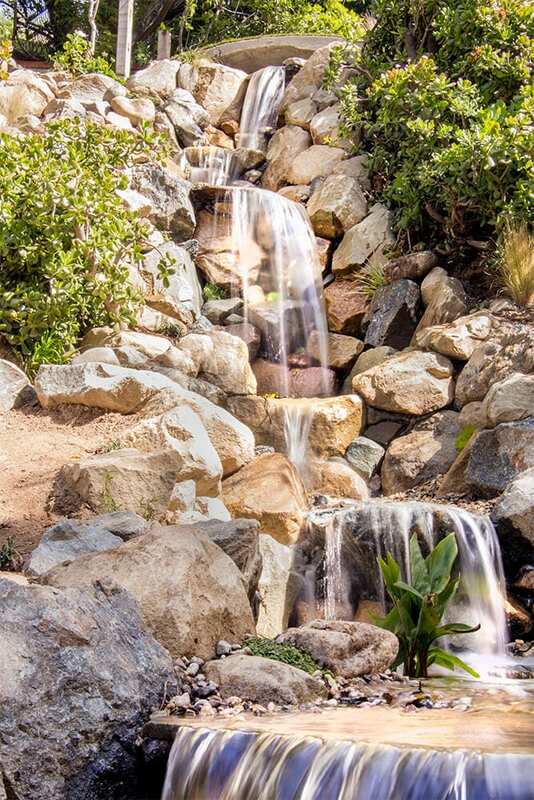 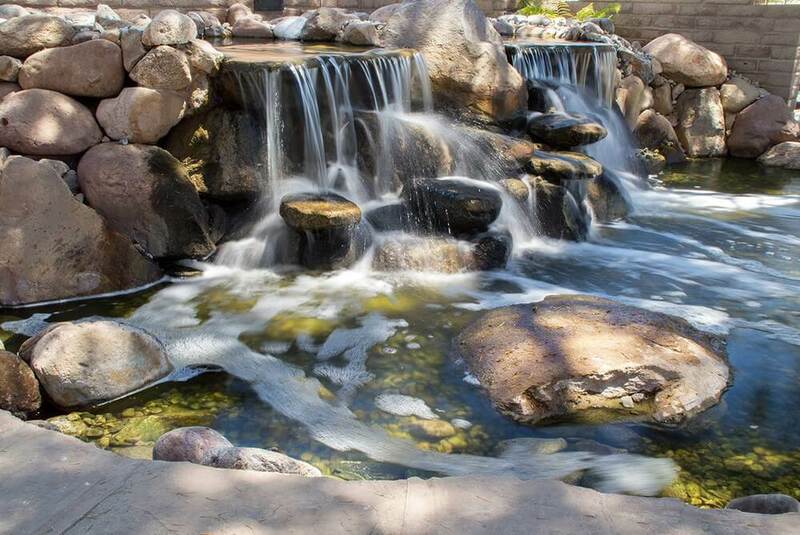 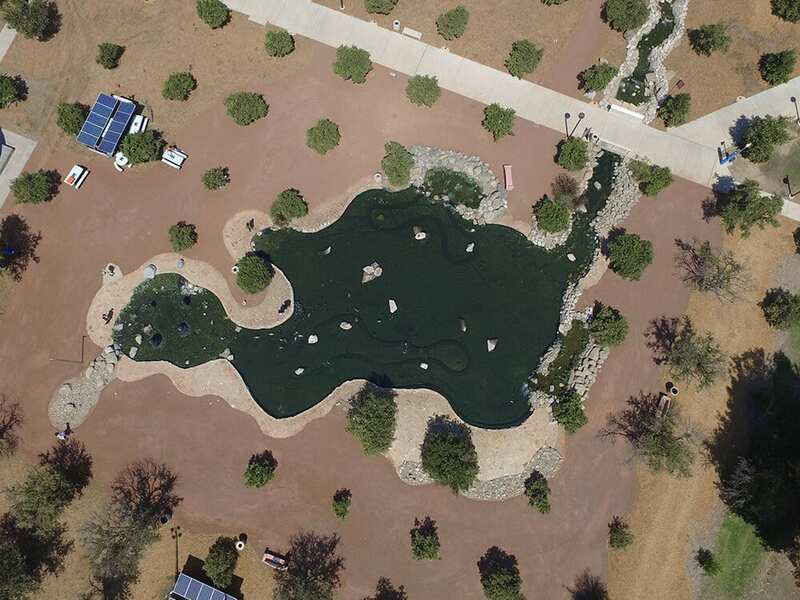 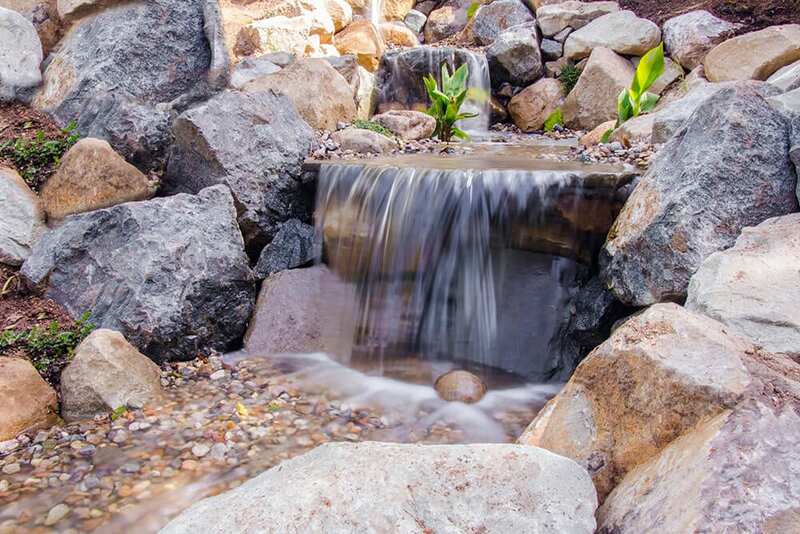 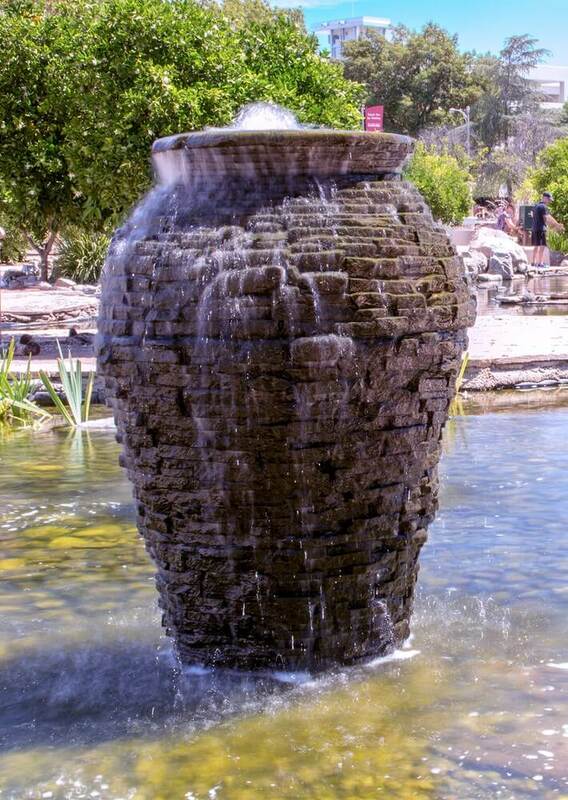 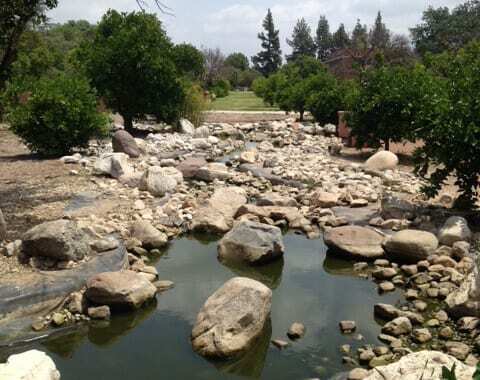 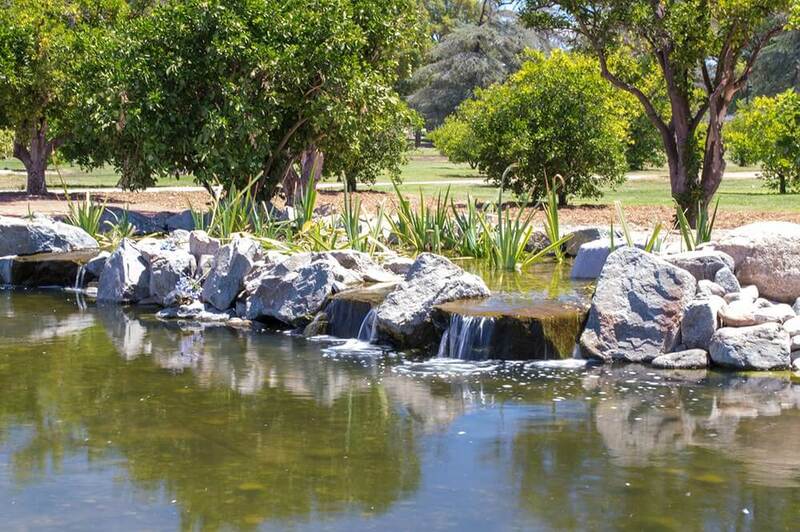 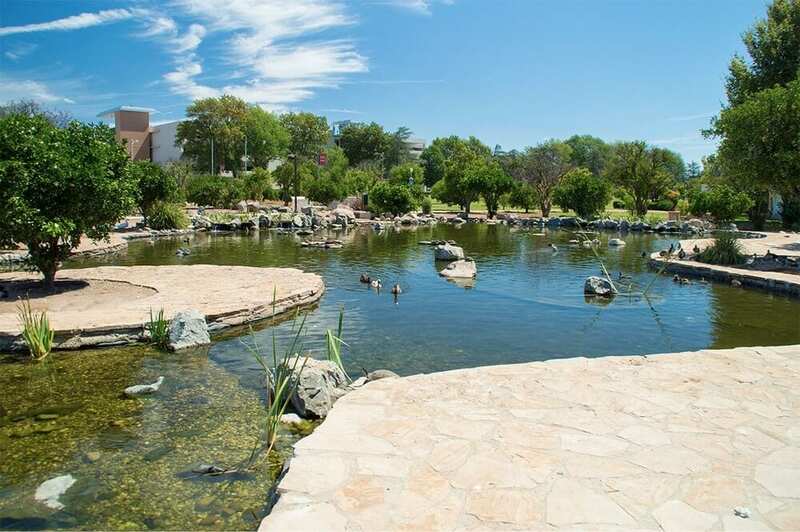 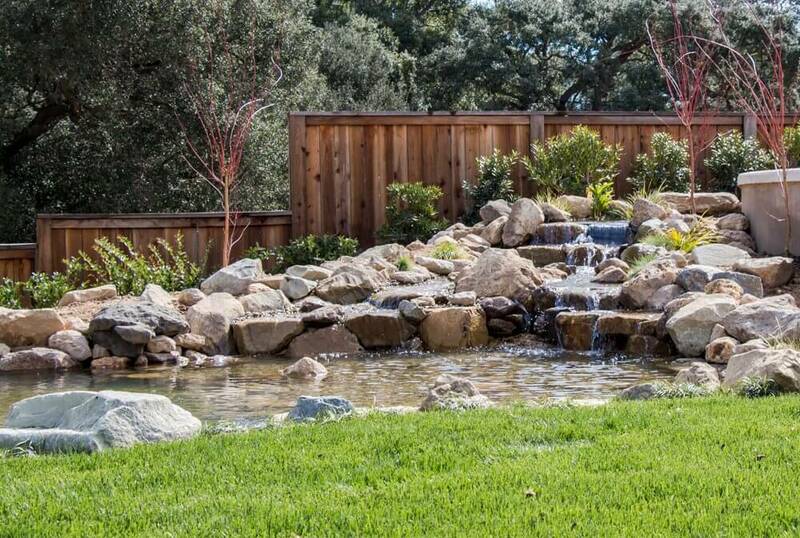 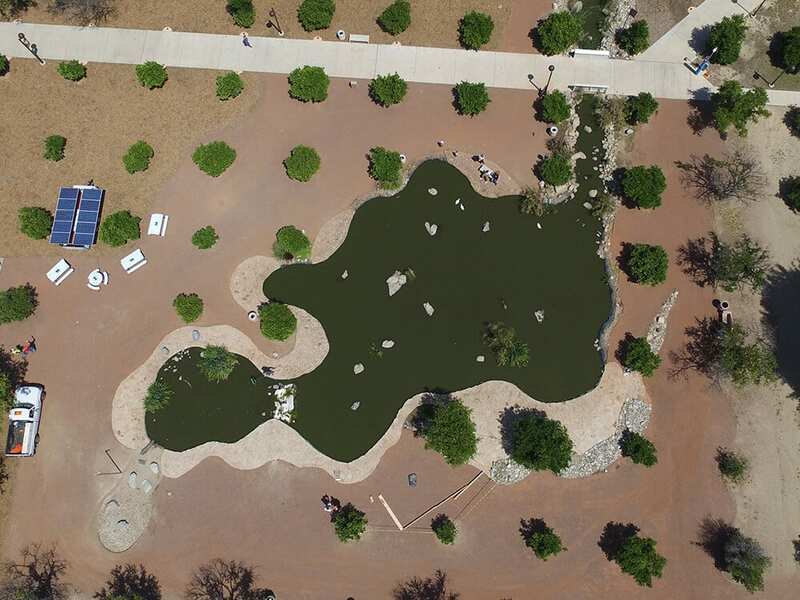 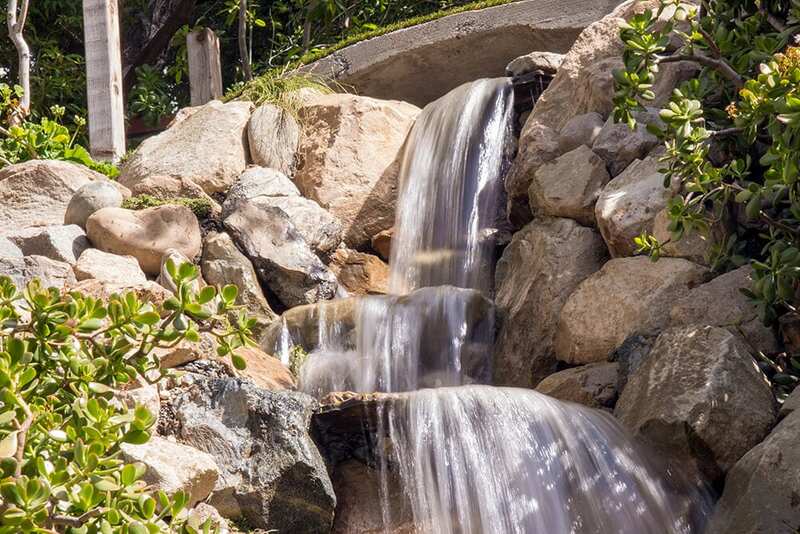 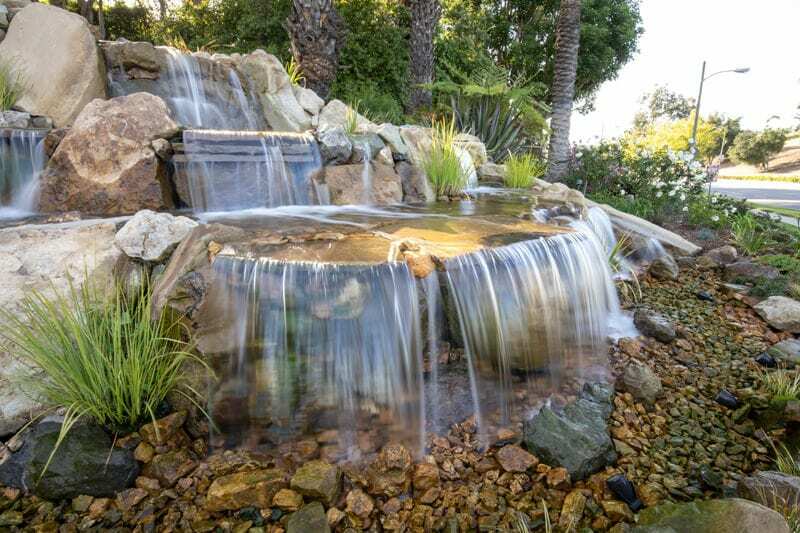 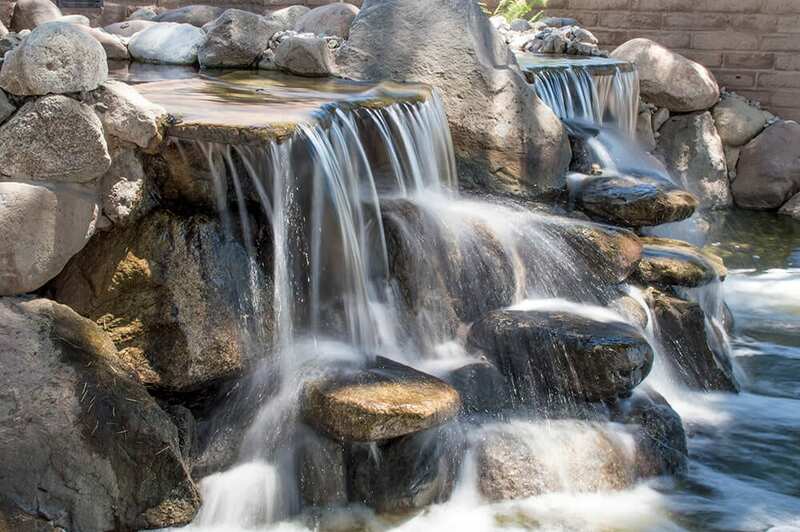 We were able to create a large-scale pond with dimension, adding rock and boulders to build up a waterfall and we dug down deep enough to incorporate a koi fish friendly habitat. 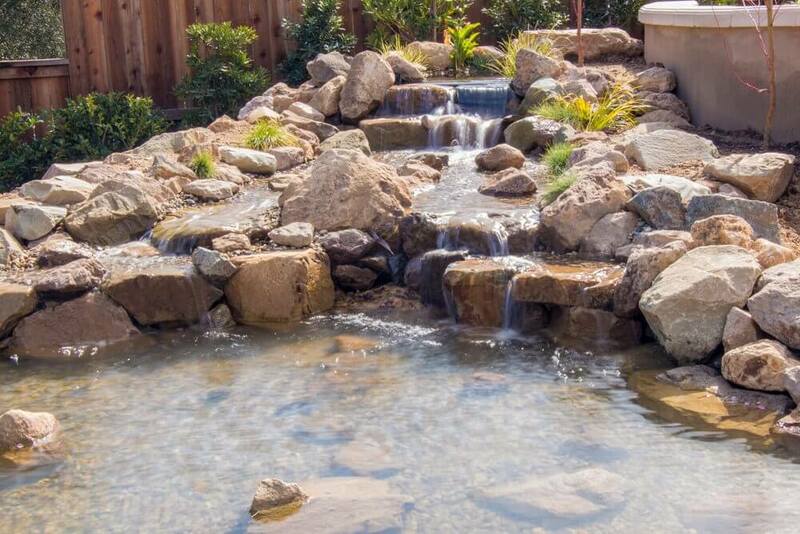 And of course, keeping in mind a large enough waterfall that the water flow was still strong enough to recirculate the full body of water.